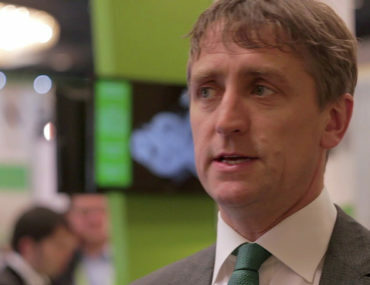 UK manufacturers should make full use of any Brexit delays to mitigate supply risks, says Mark Shanley, Sales and Marketing Director of Astute Electronics. 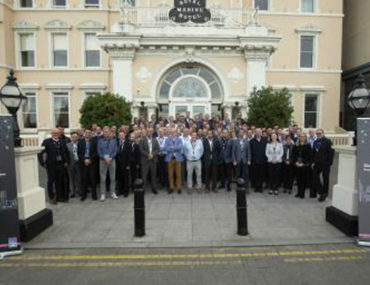 Over 70 partners discussed edge technology, Blockchain and new business models in at Rittall’s Channel Partner Summit in Dublin. Topics under discussion included strengthening each other and making use of individual expertise for synergy effects, expanding the Rittal IT Ecosystem for joint growth. 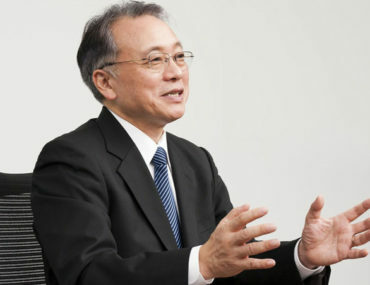 Renesas is buying Integrated Device Technology for $6.7bn. The boards of directors of both companies have unanimously approved the transaction. Closing of the transaction is expected to occur in the first half of 2019, following approvals by IDT shareholders and the relevant regulatory authorities. 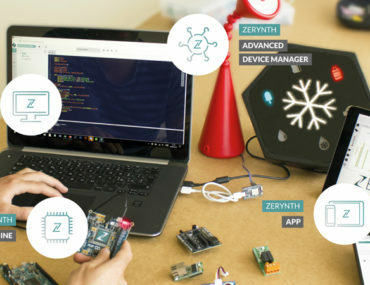 Future Electronics has signed a global distribution agreement with Republic of Ireland-based Taoglas which supplies a comprehensive range of external, embedded and base station antenna and RF solutions for IoT and M2M applications such as Telematics/Automotive, Smart Grid, Metering/Telemetry, Home Automation, Remote Monitoring and Medical applications. 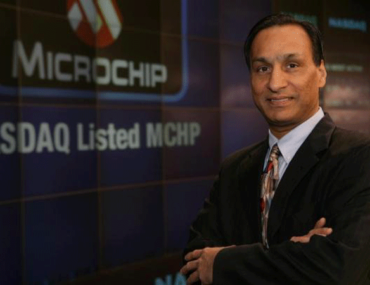 It’s fair to say Steve Sanghi, CEO of Microchip Technology was not impressed once he and his colleagues got access to all the information on Microsemi that they were not able to get before acquiring the company. Excess inventory in distributors and luxury private planes are in his sights as issues to be addressed – and sharpish. 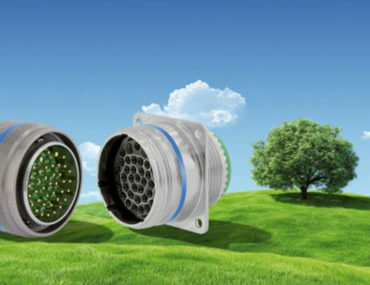 European connector makers have successfully persuaded the European Commission to allow the use of hexavalent chromium in the finishing processes of connector housings for a further 12 years. The European REACH regulation has banned the use of the compound, and the original authorisation for continued use was four years. 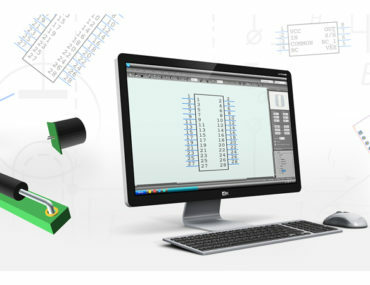 Omron Electronics and Electro Performance have signed an agreement, whereby Electro Performance becomes a distributor in Denmark for Omron Industrial Automation solutions. 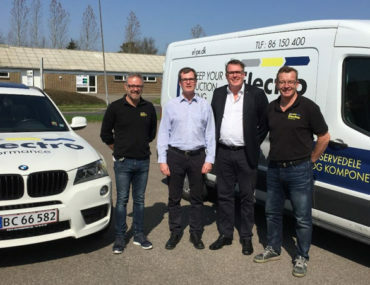 Electro Performance is based in Aarhus and primarily serves customers in Eastern and Central Jutland, but also implements projects throughout Denmark. 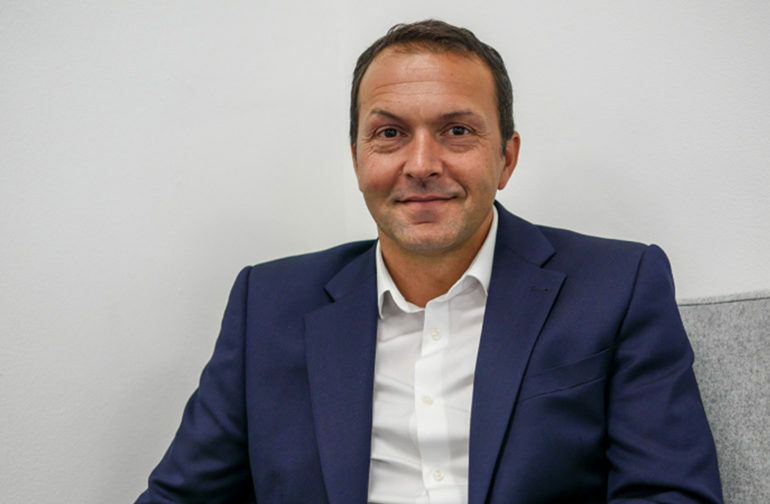 Midas Displays has enhanced its UK and European sales channel with the appointment of Yorkshire-based Easby Electronics as a franchised distributor. 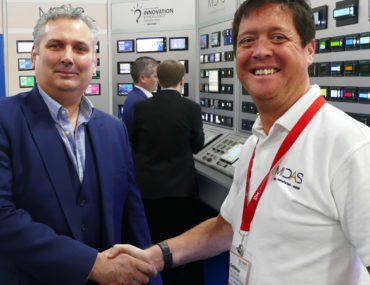 Easby Electronics will market, promote and supply Midas Displays’ complete portfolio of display products, value-added services and solutions.